Organic! It’s not just a fancy word! The Studies are Proving it! 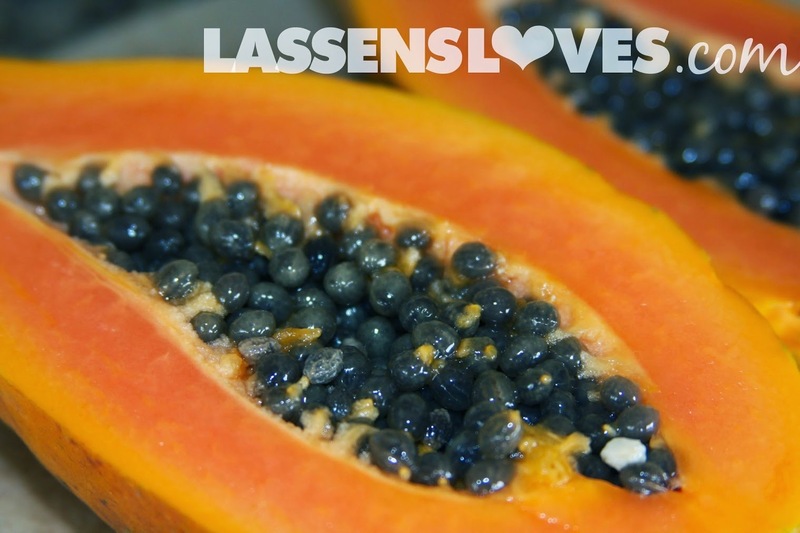 As you know, we at Lassen’s are committed to Organic foods–especially in our Everything-Always-Organic Produce department. And it’s nice to have research to back up our passion. The scientists hypothesized that “organic plants produce more antioxidants and natural toxins to defend themselves against insects and other environmental threats.” I guess just like our bodies, plants are made to heal, and will often produce what is needed to stave off threats. They also found that (duh) conventionally grown foods contained higher concentrations of pesticides and particularly the toxic metal cadmium. Forty-eight percent less cadmium was found in organically grown crops. And as we have discussed before, organic just tastes better. It’s better for the environment. It provides better working conditions for farm workers. You can be assured of no GMOs in Organically grown food. And there are a lot more reasons for choosing organic. 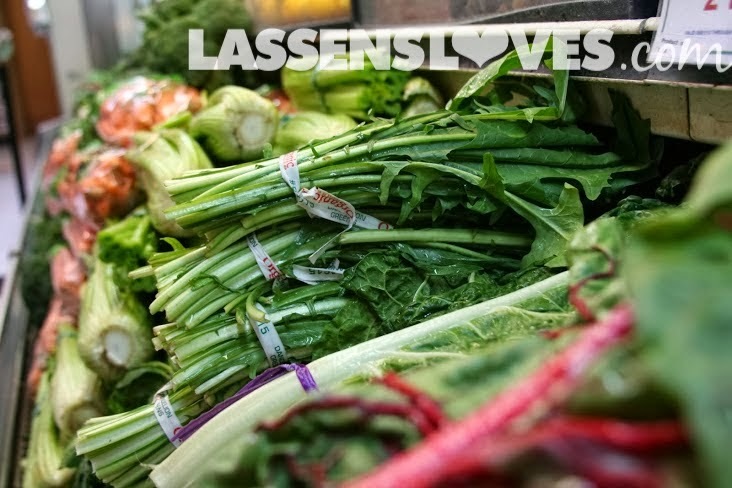 Check out my blog post, ““What’s the Big Deal About Organic?” which has much more information about why we are so passionate about Organic at Lassen’s. Now is a great time to fill your shopping cart with wonderful and delicious organic produce. But all year round, you can find thousands of organic products on our shelves. Because we care about your health! 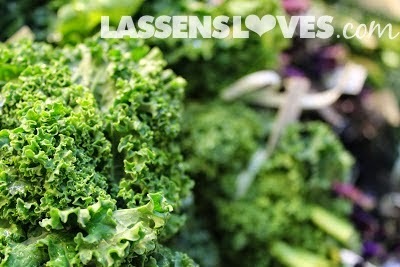 And at Lassen’s, Organic is not just a word. It is a promise.